Happy Labor Day, Art Lovers! 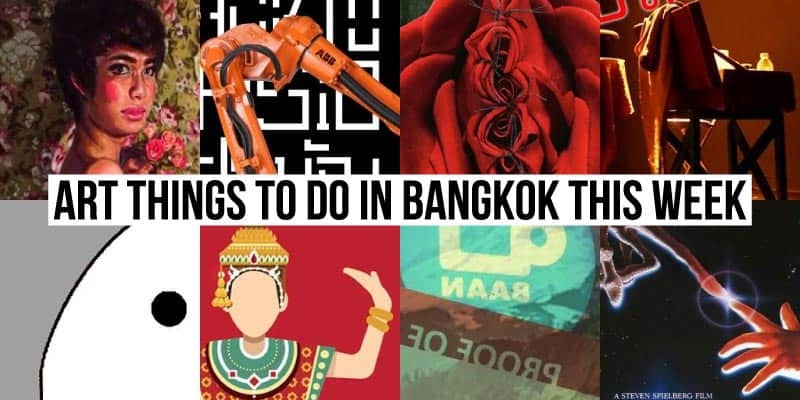 Check out the best art events and exhibitions going on around Bangkok this week. FabCafe asks the question, what happens when a Robotic arm collaborates with a Thai Architect? 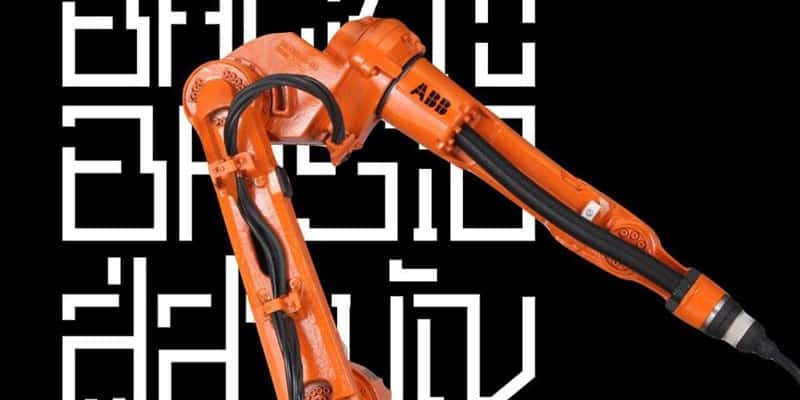 This upcoming workshop aims to redefine the relationship between architecture and robot and find out more what lies ahead for creators. 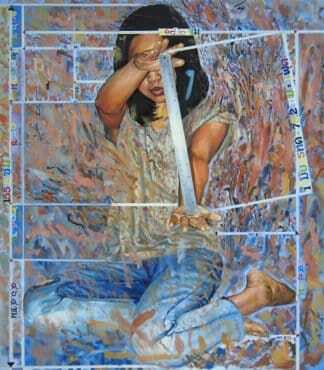 Blooming flowers will be the first solo exhibition of 26 years old Thai artist, Padungpong Saruno. 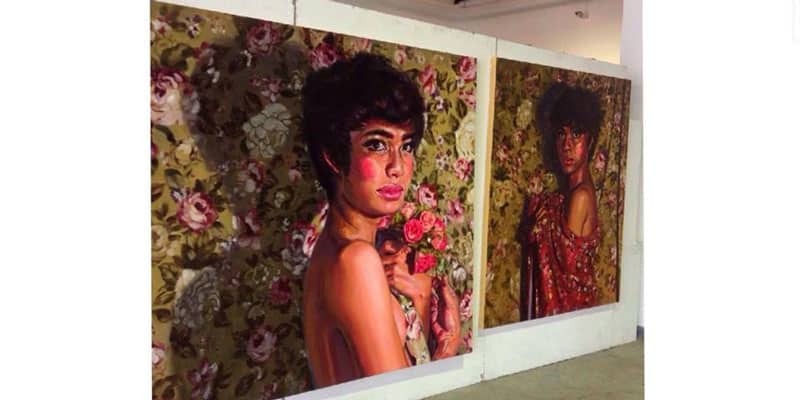 Seven of his latest oil paintings will be exhibited, most of them large-scale (up to 200×200 cm) realist and colorful self-portraits. 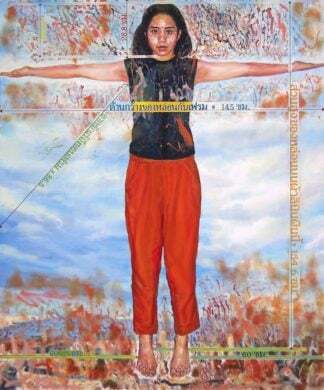 Amongst other awards, Padungpong Saruno was nominated with the Excellence Prize at the 17th Panasonic contemporary painting competition in 2017 (2015). 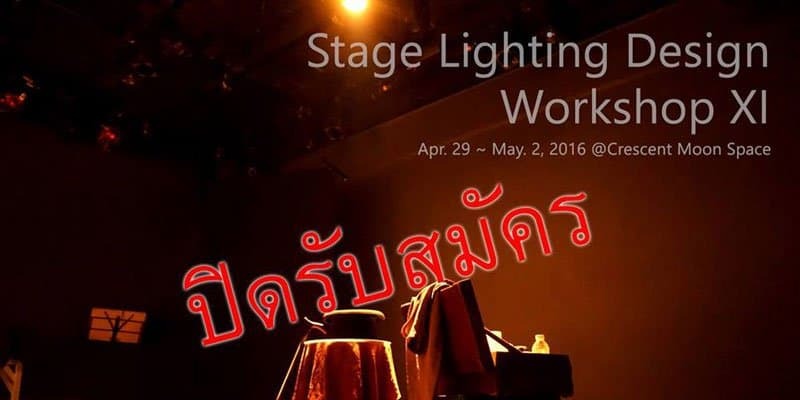 Crescent Moon Theatre Workshop presents lighting design stage (No. 11) for those interested in lighting design, theater and cabaret. 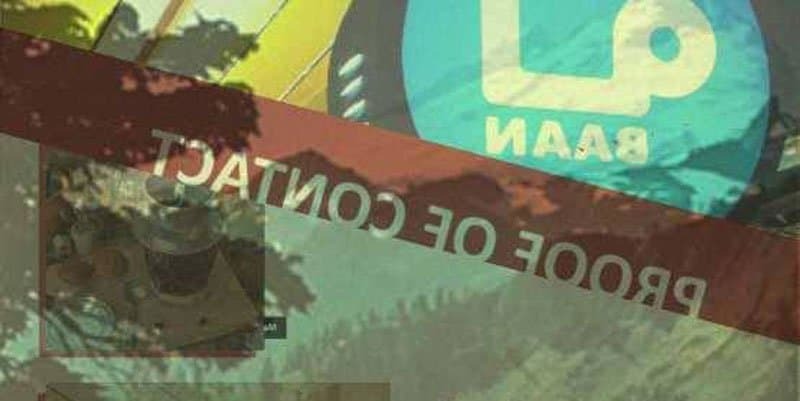 Training starts from the basic theory and runs through 2 May. 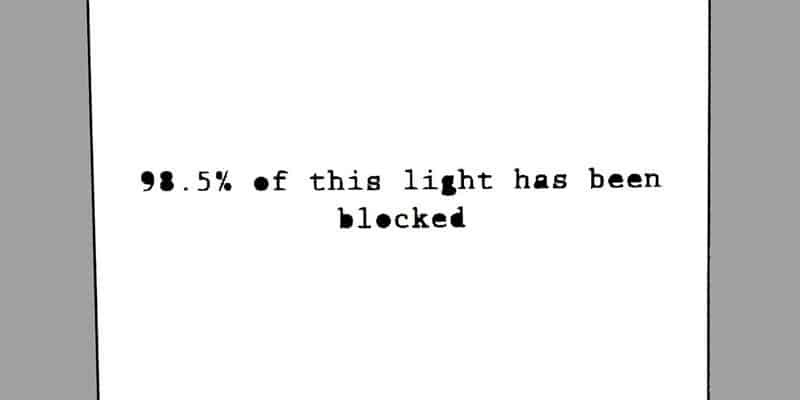 RMA Institute presents Liam Morgan’s exhibition, ‘98.5% of this light has been blocked,’ a continuity of words, light and self-referential objects to speak to a socio-geographic and temporal locality; it considers a context that may (not?) 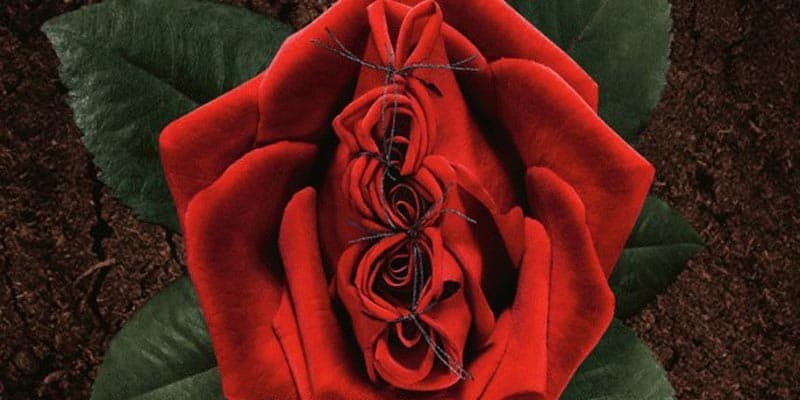 be as distinct as claimed. Liam Morgan (b.1982, Saint John, Canada) is an artist and cinematographer living in Bangkok. 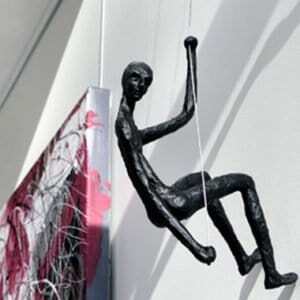 His practice is made up of work in the media of installation, lighting, photography and video. 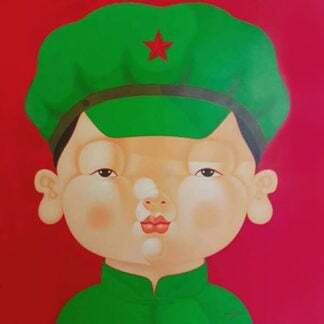 For his first solo exhibition in Thailand, American artist Evan Dawson presents two interrelated projects that look at popular modes of representation in print media and legal documents. 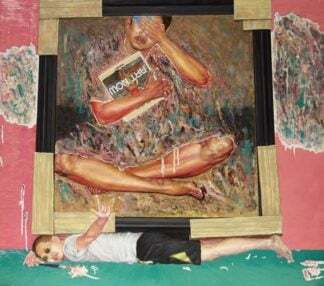 By holding magazine pages up to a light, he has compiled a body of “found collages” which fill Ubaan Art Station through a large scale installation and copies of a self-published magazine. 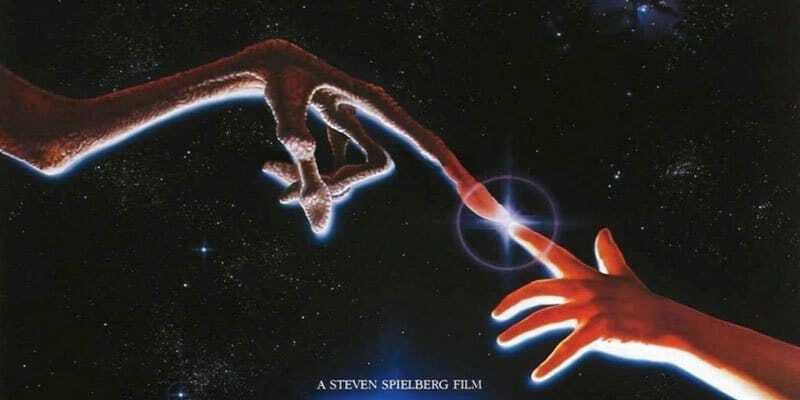 This April 30th, The Hive will be putting on a bbq grill and movie screening of ET: Extraterrestrial from 17:00 onwards. Lounge away on one of the Thai-style triangle floor seats and breathe in Bangkok’s rooftop area with close friends and love ones. Tickets are 300 THB and include free popcorn and a welcome drink. 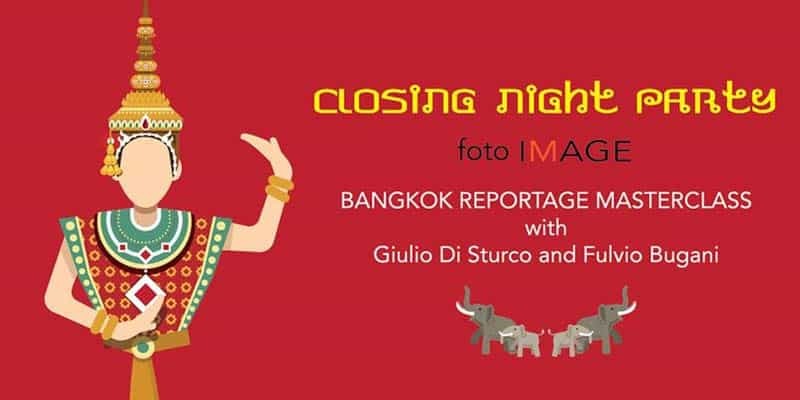 The Closing Night Party of the Foto Image Bangkok Reportage Masterclass will be hosted at MoST Gallery this coming May 1st, from 18:30 through 23:00. Participants are invited to celebrate the end of the workshop with student slide show projections and a special screening of works by Giulio Di Sturco and Fulvio Bugani.